Welcome to the Auto Insurance group of SmartGuy.com. Feel free to interact with other professionals from across the world. You can find professionals, find deals on services, find professionals who might barter, or simple post questions, comments, or suggestions. Vehicle insurance, car insurance, motor insurance or auto insurance is insurance for cars, trucks, motorcycles, and other road vehicles. 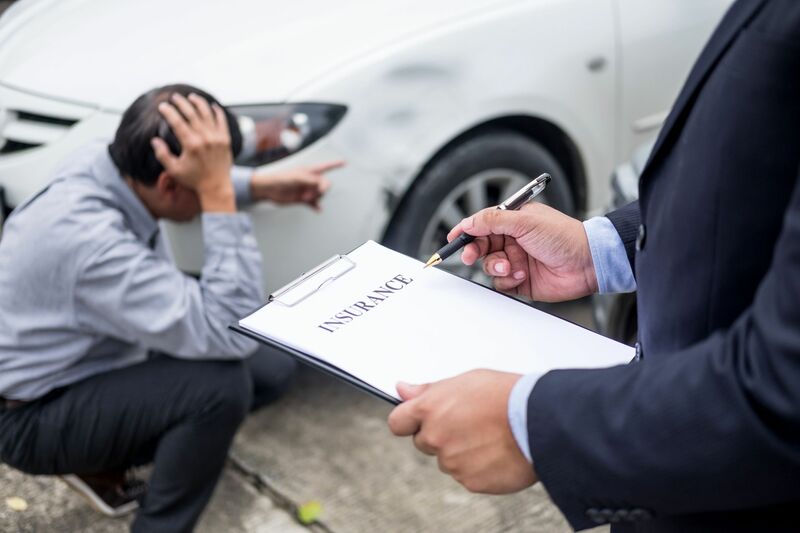 The main purpose for auto insurance is to provide financial protection against physical damage or bodily injury resulting from a traffic collision and against liability that could also arise from it.